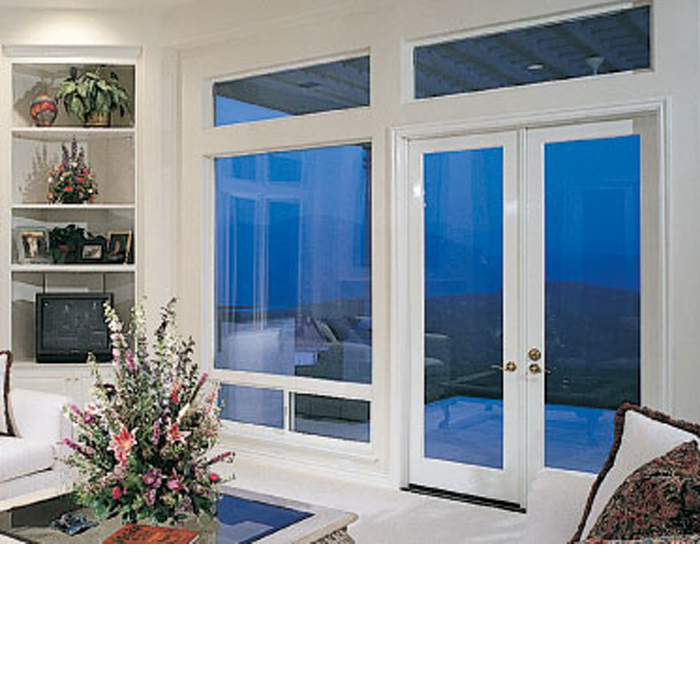 These doors are designed to provide a great deal of first impression and add charm to the character of your home. 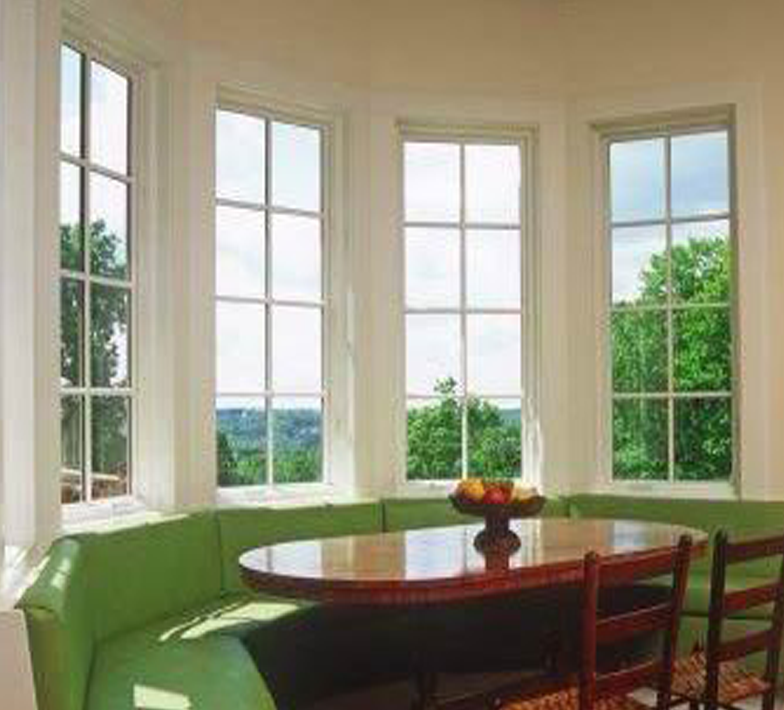 These doors are virtually maintenance free. 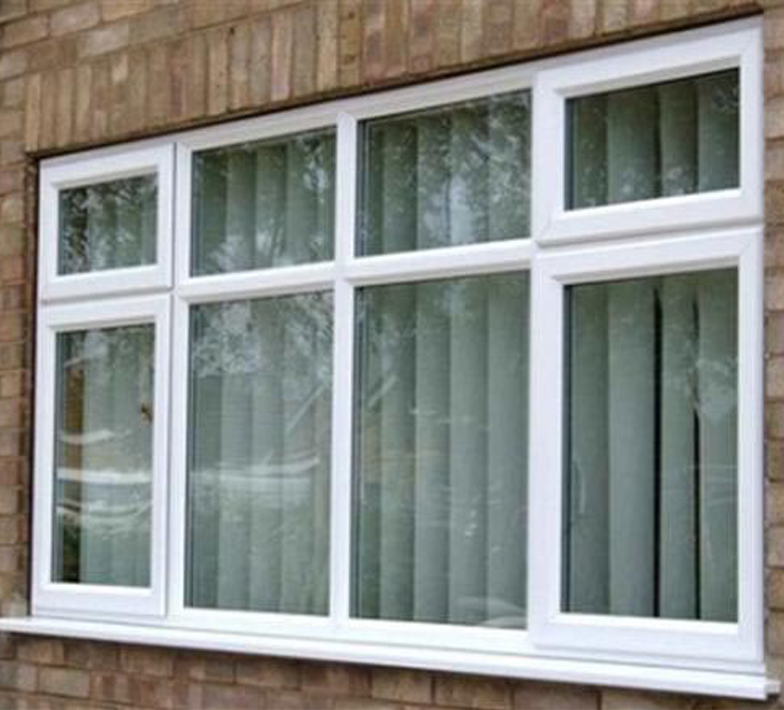 These doors provide multipoint locking for extra security. 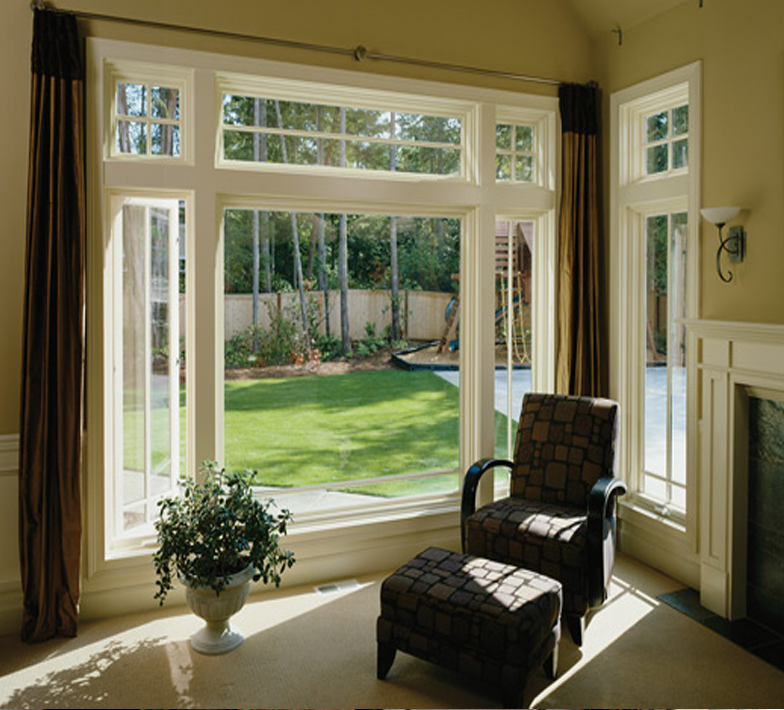 Combination windows are built by combining a Picture window with one or two single hung, double hung, or slider windows. 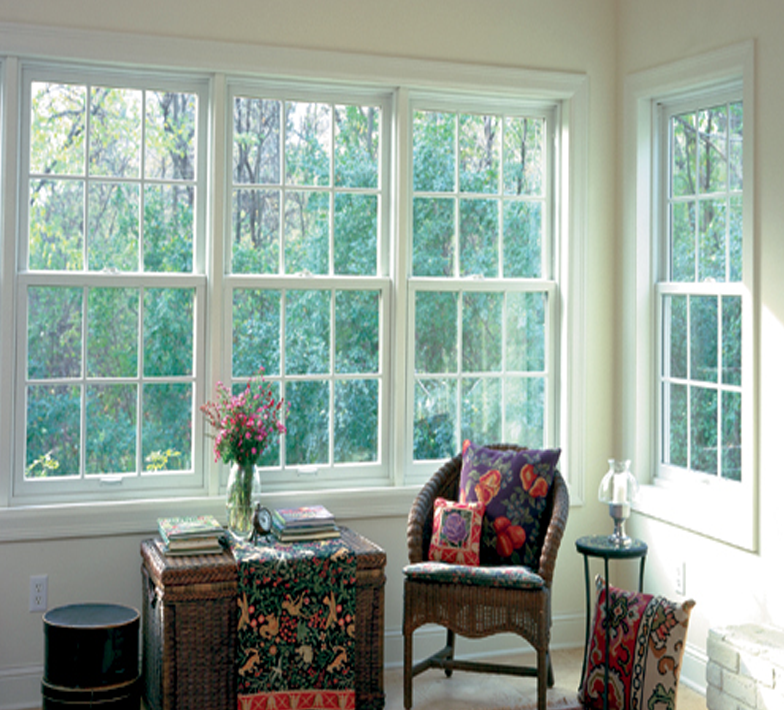 The advantage is that both, or all three, windows are built into one attractive, strong, integrated frame.